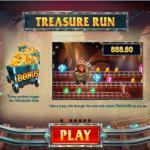 Treasure Mine is a Red Tiger Gaming slot machine that has five reels with 40 paylines. 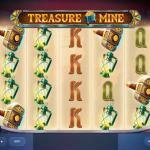 The slot machine takes you on an underground adventure that is all about mining, precious gems, and stones. You will join a mining elf with his magical hammer as he tries to break his way into the mine for great fortunes and treasures. So get digging through this Red Tiger Gaming video slot, and spin its reels with bets that vary between 0.20 and 500 for each spin. 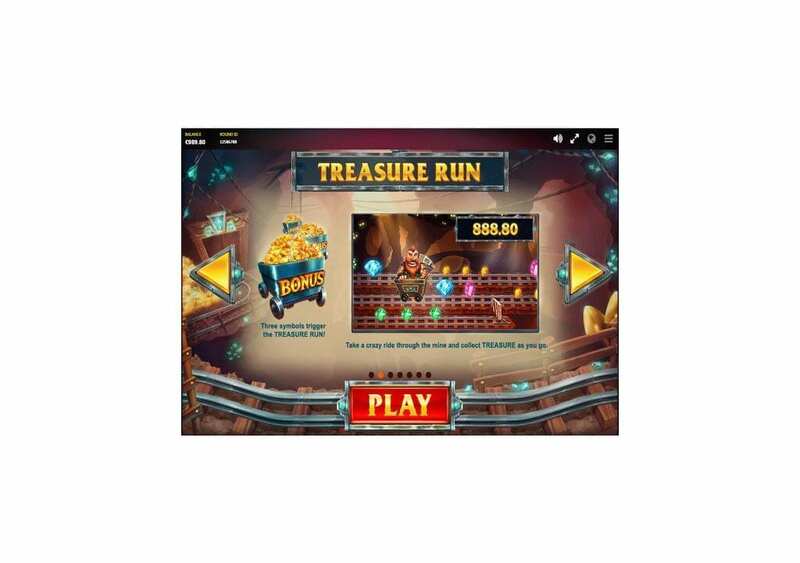 The slot machine is available on multiple gaming devices including PCs, Laptops, Tablets, Smartphones and more. Grab your Axe and join the mining elf in an underground experience that comes packing a lot of winning chances and features for you to claim during the gameplay. The slot machine has five reels with 40 stake lines that you can place stakes on, so you will be able to take advantage of all of what the slot machine has to offer you. The slot is full of great surprises, features, and bonuses that will make your stay at the game worthwhile. 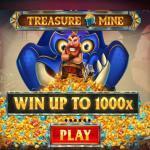 Treasure Mine is a Red Tiger video slot machine that is one of the latest games by the developer. The video slot machine has a regular format of five reels and 40 stake lines. 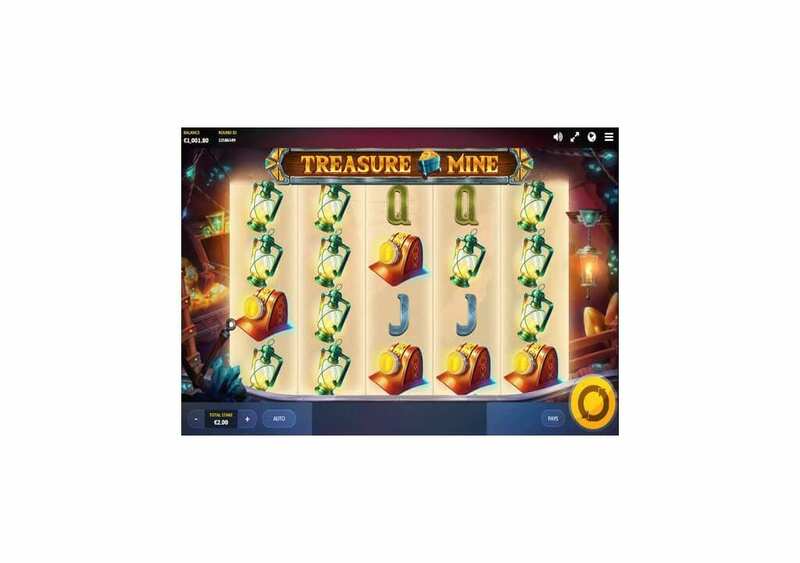 Treasure Mine is going to take you for a great ride that is underground where you will mine for precious stones and gems. 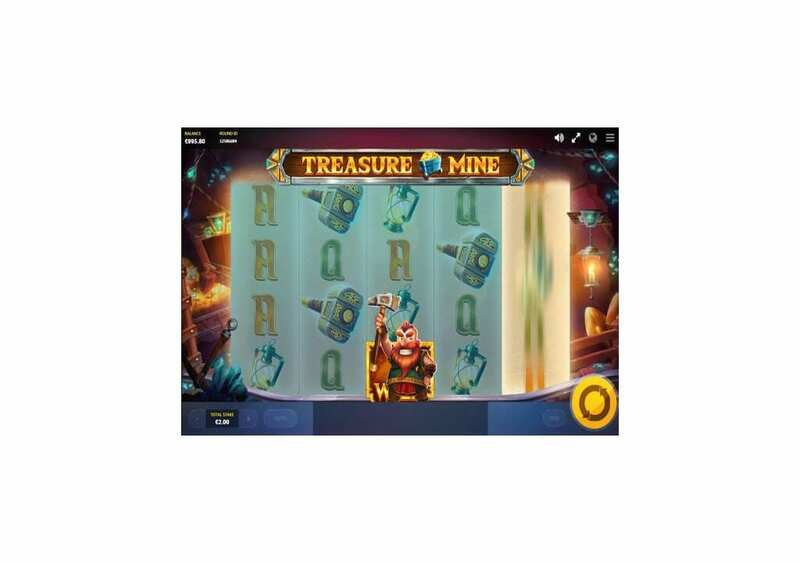 You will join the miner with his magical Viking hammer as he breaks into the walls of the mine for great rewards. The video slot has a full betting range, which means that all players with different gambling budgets will be able to enjoy the game. The slot machine is also available through a multitude of devices, so whether you have a tablet with you, or sitting on your laptop, you will be able to enjoy the video slot machine. 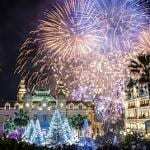 You can check it out here, and spin it with free credits so you can see first-hand what the video slot machine has to offer before placing real money bets at the online casinos that offer the slot machine. 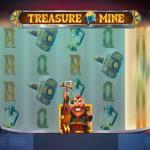 As the title of the game shows, the video slot machine will take you on a mining experience underground. You will join an elf that uses a Viking looking hammer, which is a magical hammer, as he cracks his way into the mine to claim its fortunes and treasures. You will get to join that elf for the mining adventure so you can help him on his way to riches while getting to claim your share of these fortunes and treasure along the way. 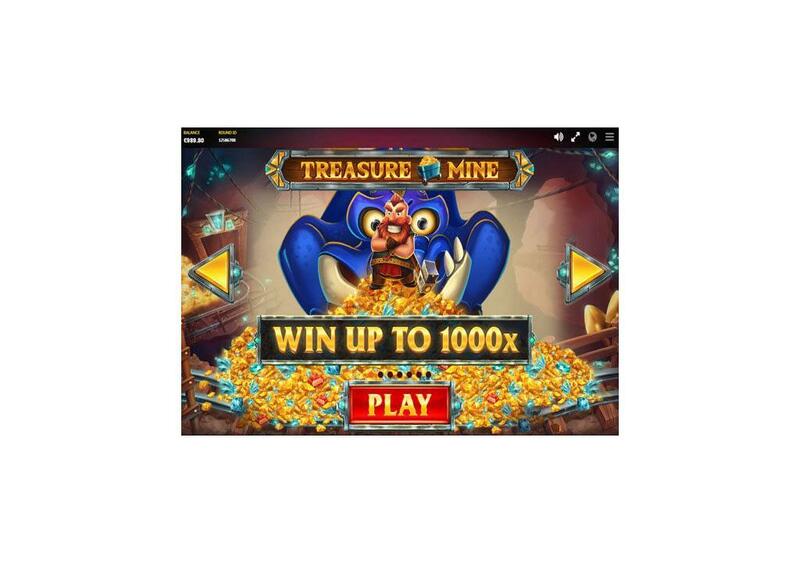 So get ready for an adventure that is full of precious stones, gems, and golden bars whenever you decide to give this video slot machine a few spins. 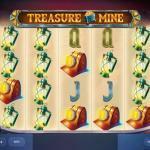 Treasure Mine by Red Tiger gaming has a five reel setup that comes hosting 40 stake lines. The video slot machine has four rows of symbols. You will see that the reel set takes place underground, where all of the action takes place, as the slot machine will invite you to go on a mining expedition that is like none other. 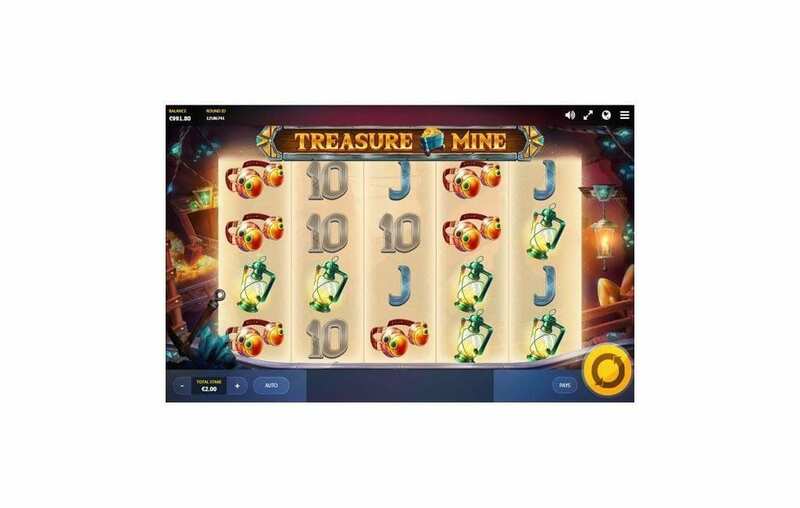 You will notice a lot of lamps and mining tools around the reels, which come in realistic visuals that will immerse you in the theme of the video slot machine. 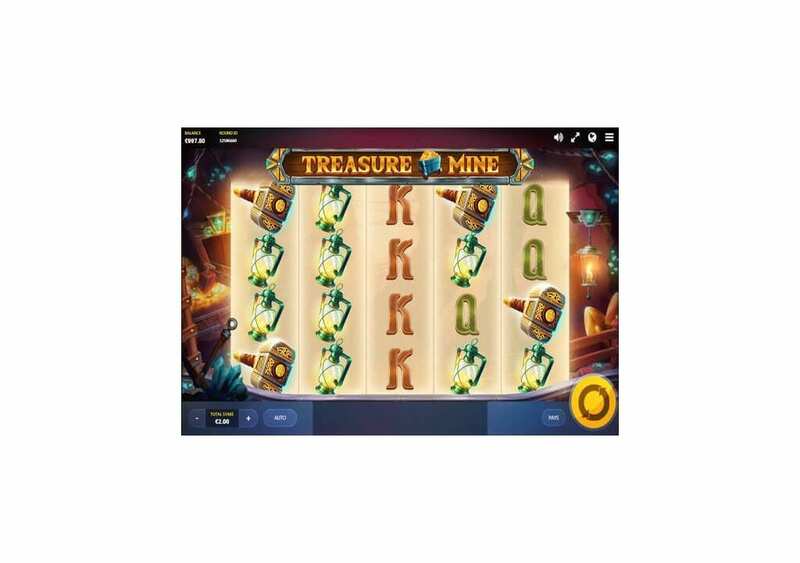 It also seems that the slot machine has a Viking feel to it, which is apparent from the symbols and the lettering that you will see on the Axe of the elf that is mining for precious stones and fortunes. The design of the game is magnificent, and you will see an underground railroad in the video slot’s background with white reels. 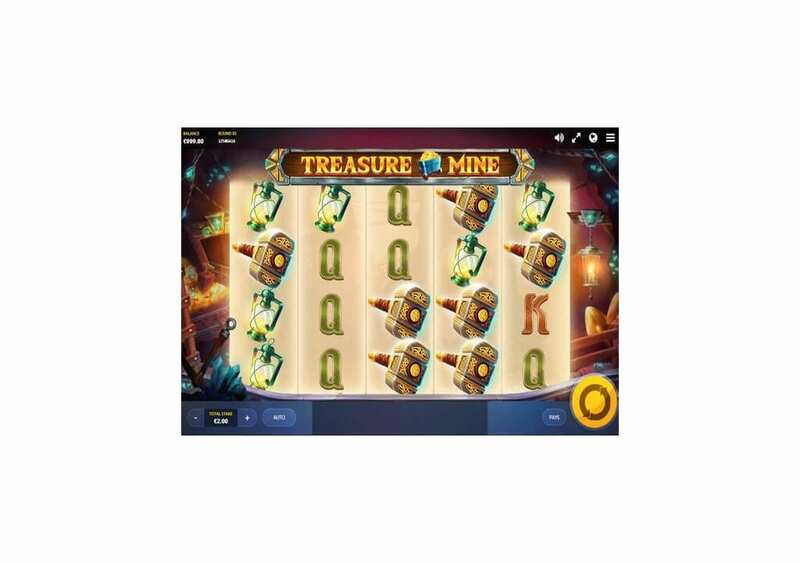 The icons that will be appearing for you on these reels and lines, they include the Viking Mining Hammer, goggles, lamps, a golden ruby, the wild dragon, the golden wild and the common poker symbols that represent the slot machine’s lower paying symbols. You can control the game through the control panel’s buttons surrounding the reels. You will find the spin button on the bottom right, and next to it, the paytable button. You can also access more settings at the top. Grabbing payouts is simple, and straightforward. All that you need to do is get three matching symbols on the same payline, from the leftmost reel to the right. The amount of the prize that you are going to claim depends on the icon that you matched, as well as the stake that you placed when you started to spin the reels of the game. 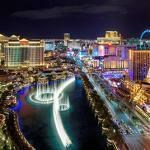 You can find all of the payouts of the video slot, its features, and prizes at the pay table. You can open the payouts table by clicking on the Pays button. The highest payout that you will be able to claim is equal 320 coins. You can earn that amount when you get 5x of the wild symbols on the five reels of the slot machine on the same payline. 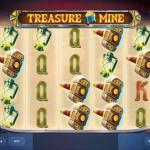 Treasure Mine has a lot to offer to you, whether through the lines of the game, or the features. These features include wilds and bonus features. The Wild symbol is the Golden Wild that will replace all other symbols on the lines and the reels of the video slot machine to help you create the best possible payout. It will not replace other unique symbols on the video slot. If you manage to get the Redbeard wild and the Dragon wild on the same spin, the Dragon is going to breathe fire on Redbeard. He will run off across the reel leaving a trail of wilds in his path to help you create many winnings. There are many other features including the Treasure Run Feature that you can trigger when you get three bonus symbols. You will join Redbeard in a crazy ride across the mine through which you can claim up to 1000x your stake.